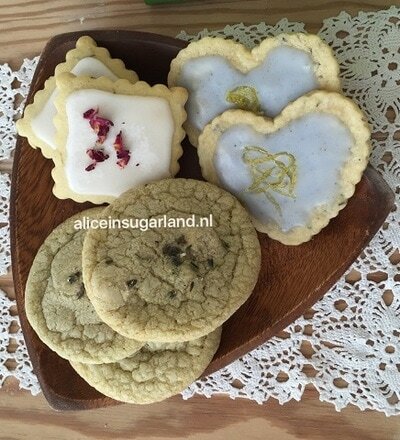 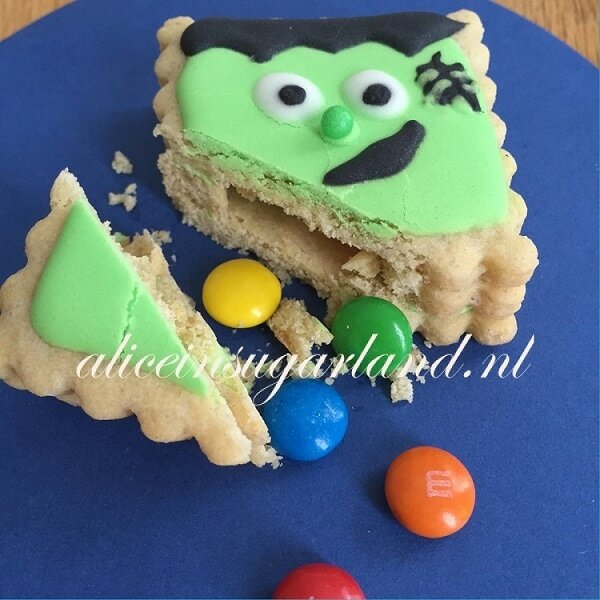 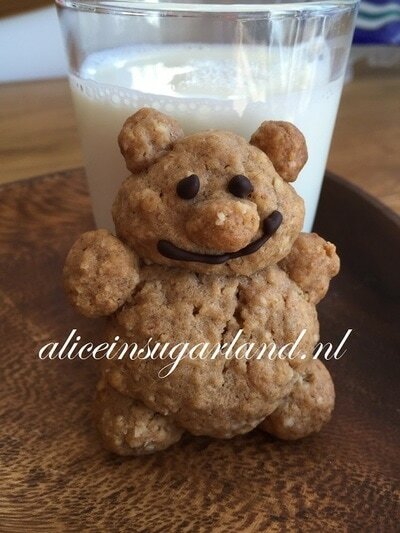 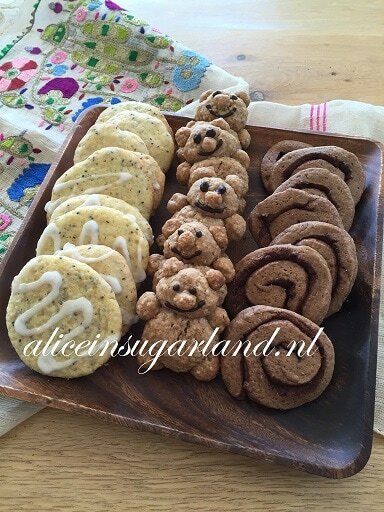 Cookies - Cakes, Bakes, Treats and Healthy Eats! We create all kind of delicious goodies for all kinds of celebratory occasions. 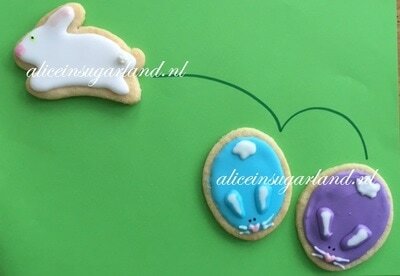 From sugar laden to gluten-free. 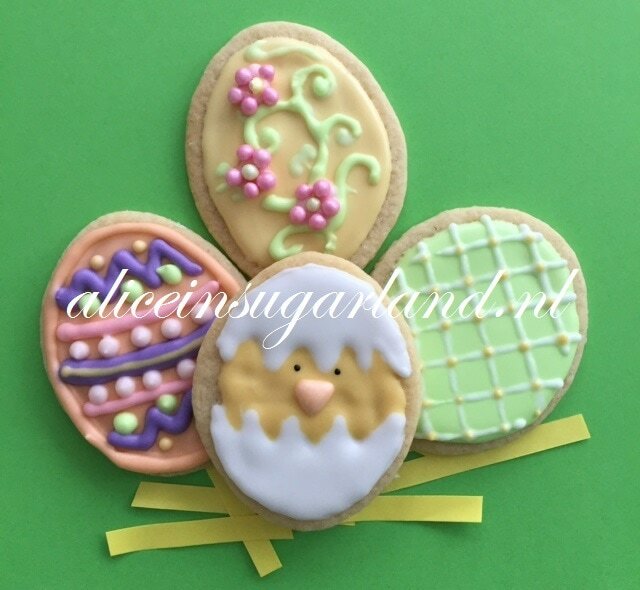 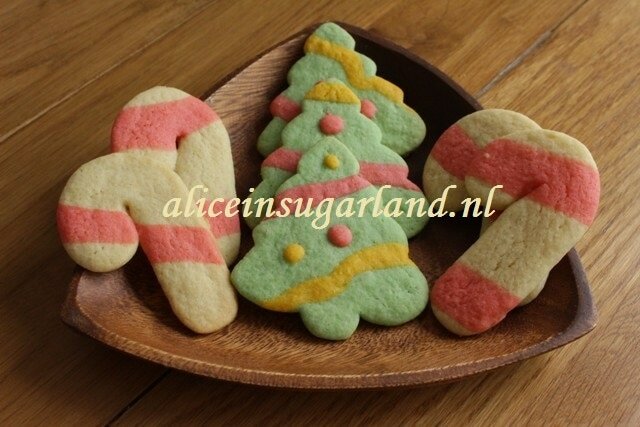 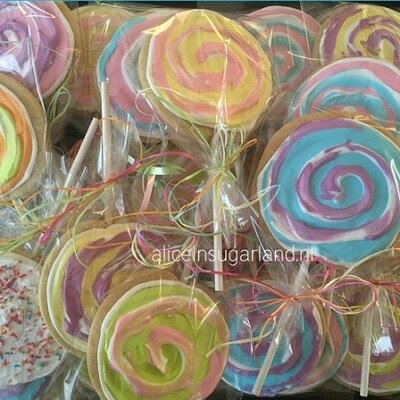 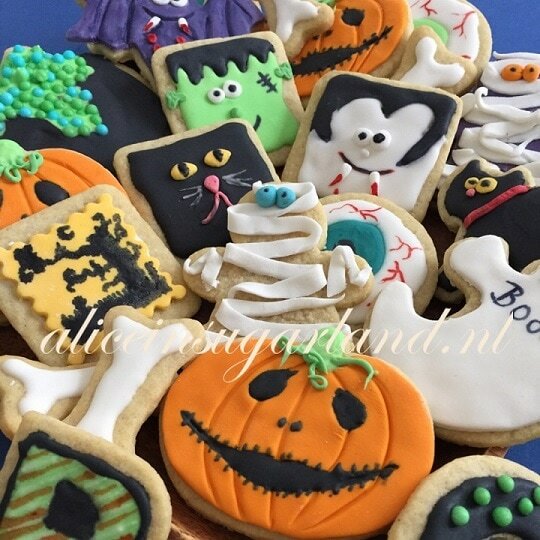 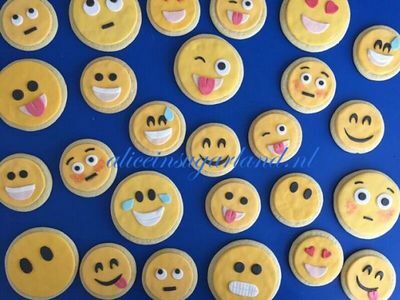 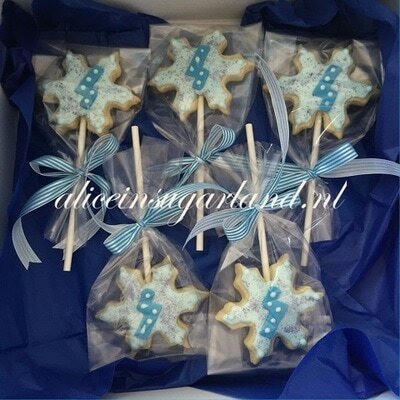 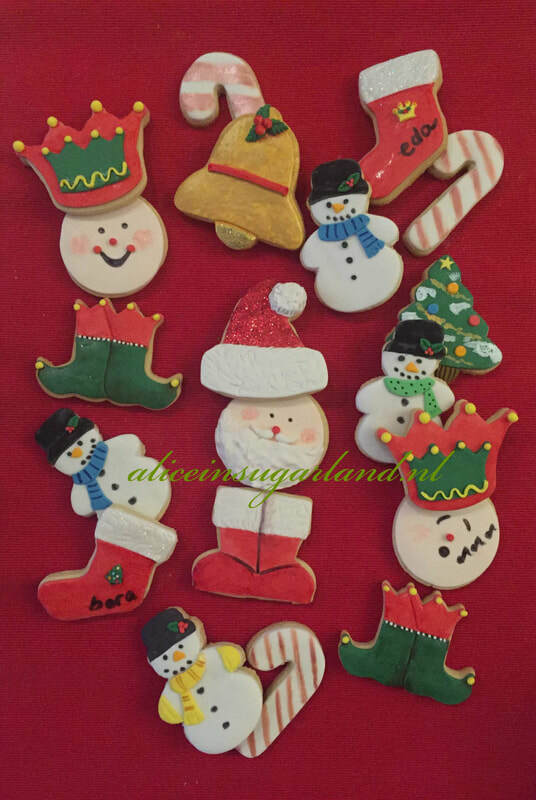 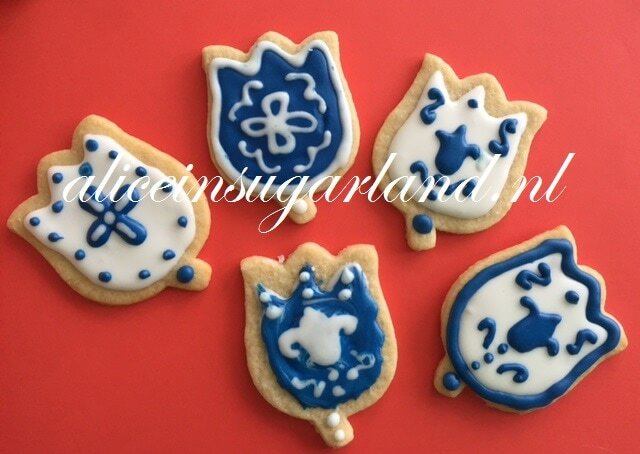 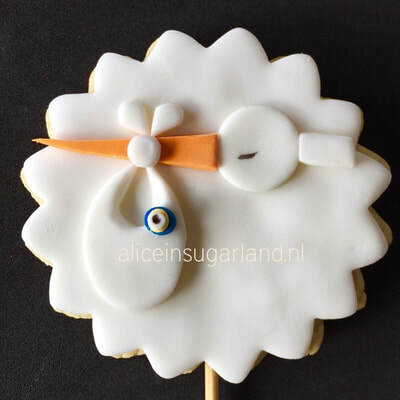 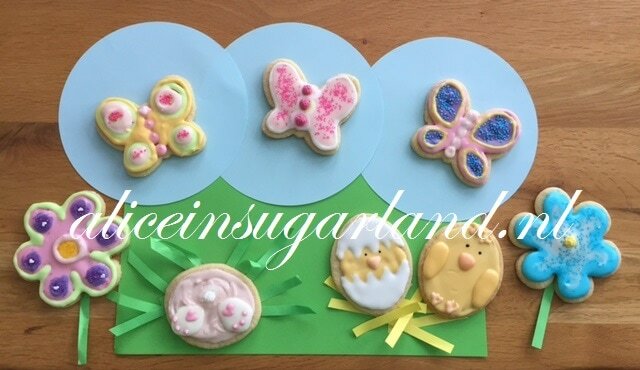 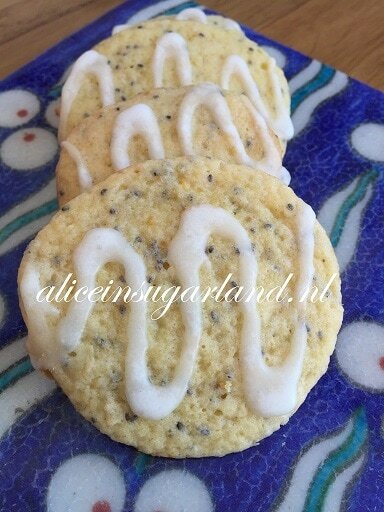 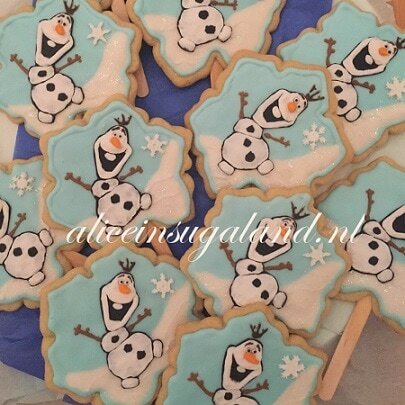 The sugar cookies are delicious for every age and every celebrational occasions. 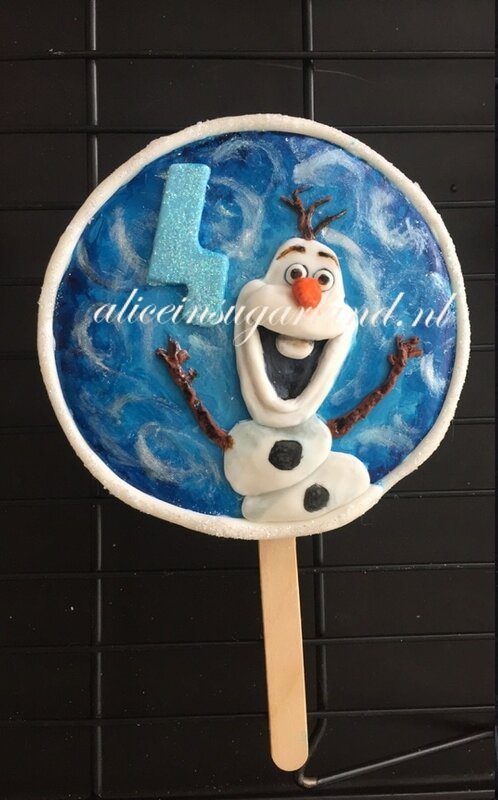 They are best to go with your themed cake. 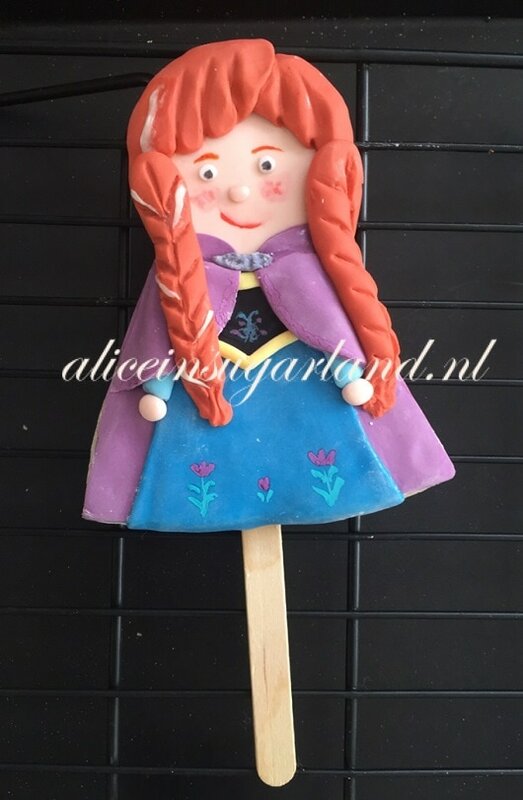 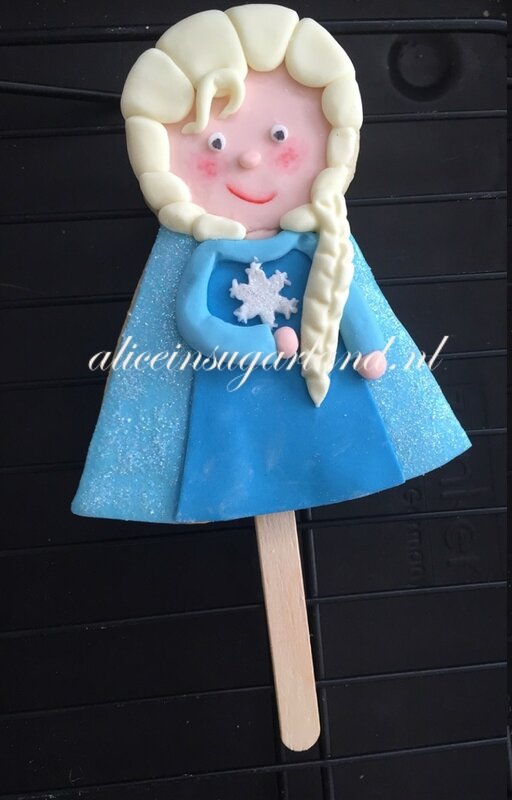 Can be decorated with fondant or royal icing or simple coloured dough no frosting. Please do get in contact for all other delicious cookies or suggestions to bring maximum sweetness to your celebration.